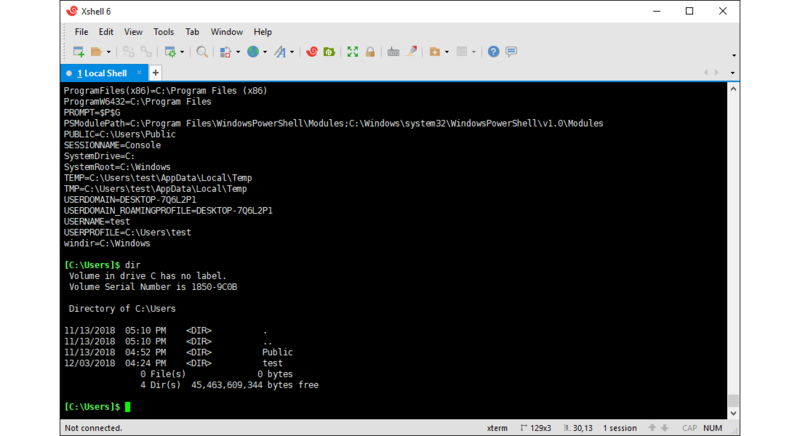 Easily create, edit, and launch multiple sessions simultaneously from the main window using Xshell’s Session Manager. Define a multitude of session properties to determine how each session behaves. Get the most out of your monitor’s real estate. 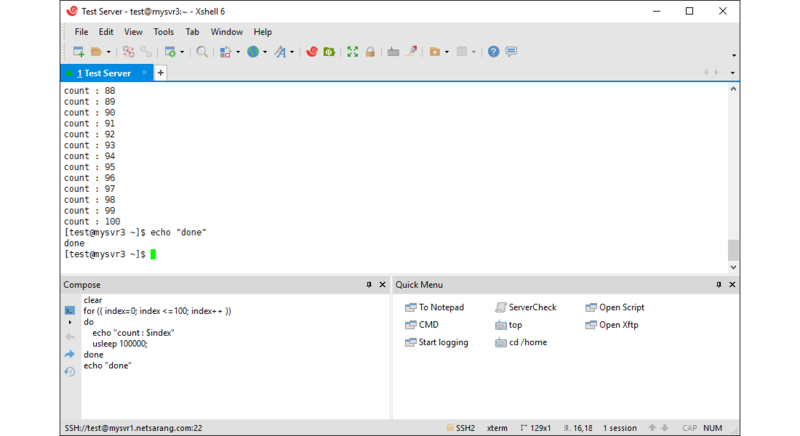 With Xshell’s tabbed interface you can arrange multiple sessions to be viewed and monitored simultaneously. Re-arranging is as simple as a drag & drop. 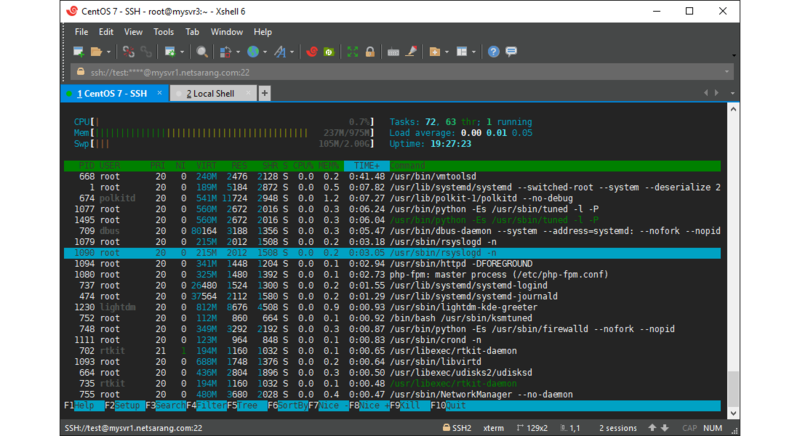 Customize Xshell to mesh with your workflow. 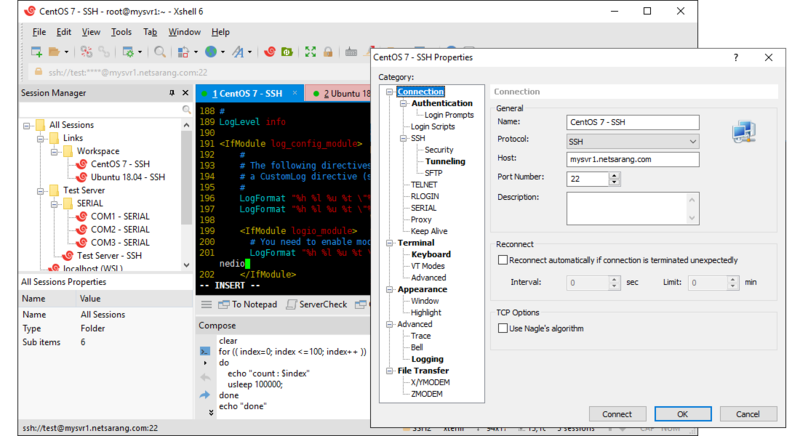 Set key mappings and quick commands to optimize efficiency. Dock specific UI elements for easy access. Define start-up sessions and layout. 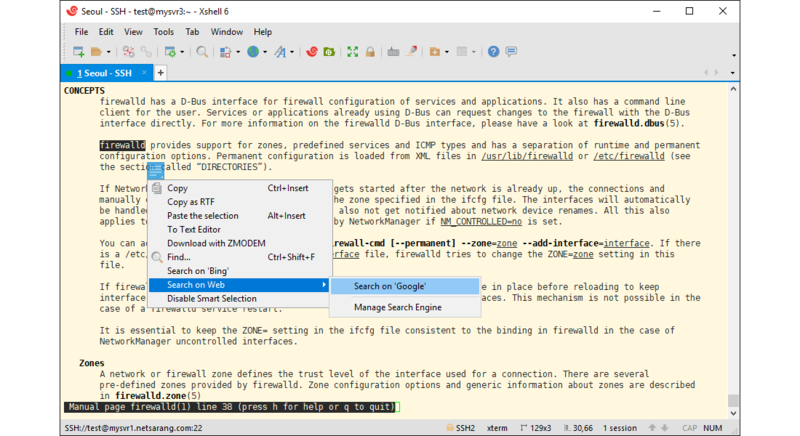 Create the perfect user experience and put Xshell to work for you! 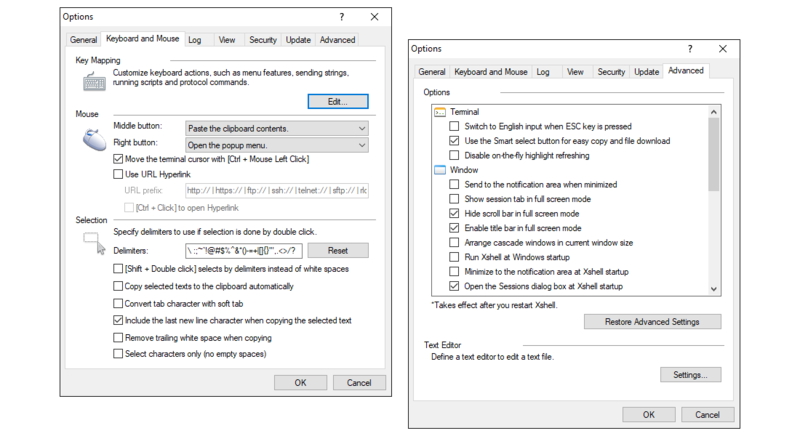 Draft multiple lines of string before sending it to the terminal using the Compose Pane or use it to safely paste and view clipboard contents. Choose whether to send Compose Pane contents to a single session, multiple sessions, or all sessions at once. 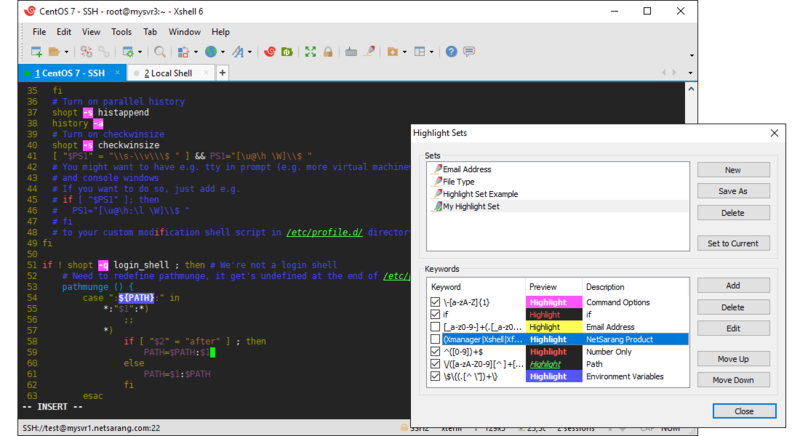 Never miss anything important by using Xshell’s Highlight Sets. 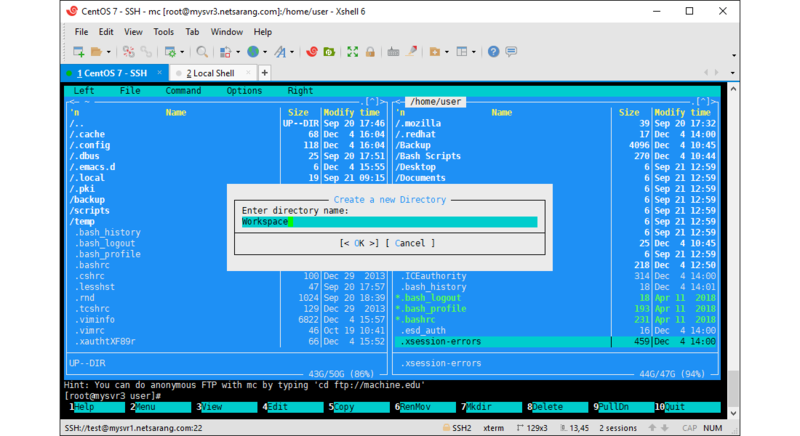 Define keywords and regular expressions to be highlighted when inputted/outputted in the terminal. Apply different Highlight Sets to each session depending on your set of requirements. Utilize the latest end-to-end encryption algorithms and several authentication methods including GSSAPI and PKCS#11. Set a Master Password to provide additional security to your session passwords and easily share session files between devices. *Volume discounting available. Request a quote or contact sales for pricing.